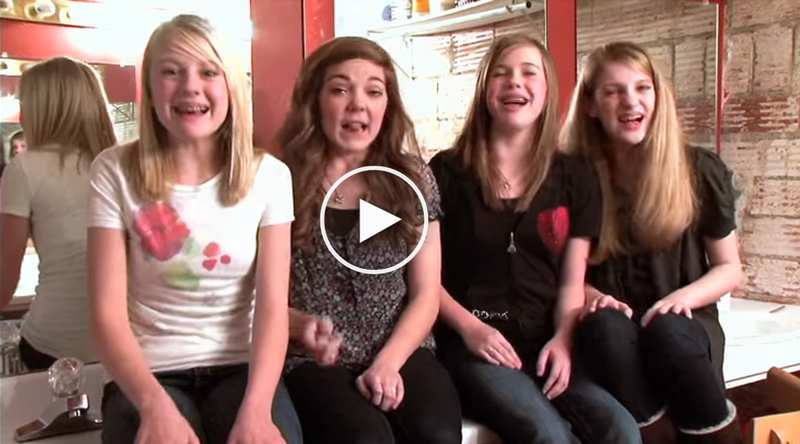 I so remember this one. 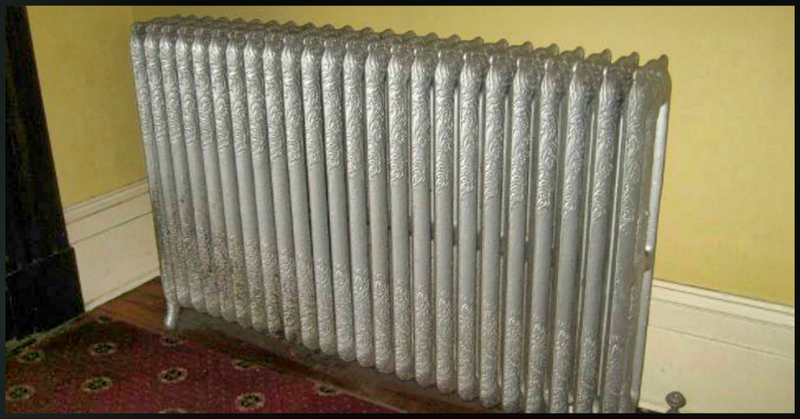 These kinds of heaters were wonderful. It wasn’t very attractive but man it was effective. And for some reason I didn’t have any kind of allergies when it was on. In winter, the wet mittens, hats and scarves were draped over these and the toes of wet boots went under them.. Do you remember them? 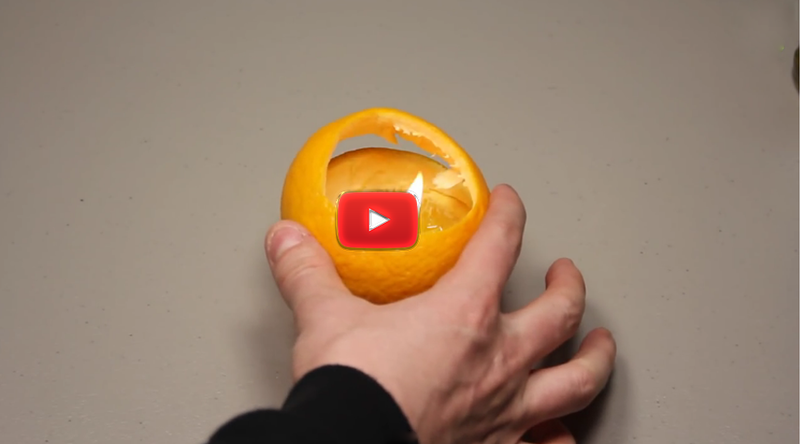 I Had No Idea You Could Do This With An Orange, This Blew My Mind! !